David is an experienced delay analyst who has provided expert witness reports and testimony on major cap-ex projects. David acts as an expert in the fields of retrospective delay analysis, disruption, planning and programming, and scheduling but also continues to be involved with major live projects and undertakes project planning and control reviews on all types of projects. 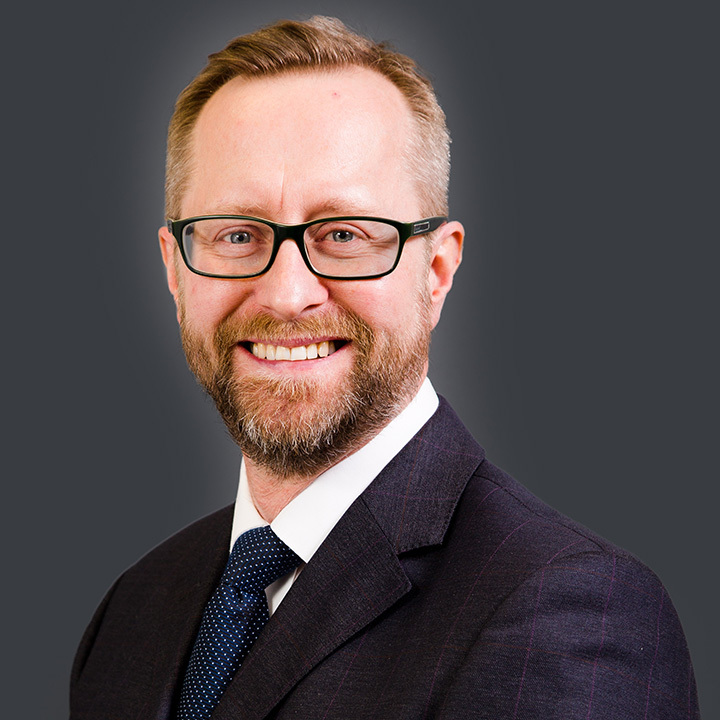 David has been appointed an expert witness in relation to ship construction, process, oil and gas, water and waste treatment and building projects across the UK, Mainland Europe, Middle East, and Asia Pacific and provided commercial support in the USA. David entered the industry as a technical apprentice, who trained and worked in various major engineering companies for 16 years. He acted as a planning and project controls engineer on some of the largest and most complex FPSO and fixed platform oil and gas projects. His roles included the standardisation of systems and project control procedures, including the planning, monitoring, and control of major engineering projects, for power and oil and gas contracting organisations. David moved into contract and commercial consultancy and established a reputation as an objective, experienced, and reliable expert witness on matters relating to retrospective delay analysis. He has experience of using a wide range of forensic planning techniques as an expert to establish, and demonstrate, critical delay and disruption. Techniques used include the use of all forms of retrospective delay analyses and related histogrammes, S-curves, and other graphical outputs and reports, to assess the cause and effect of delaying events, entitlement to time and cost increases. David advises and assists major blue chip engineering companies in claim defence and support, programme and schedule preparation, monitoring, updating and revision, retrospective analysis of delays and the preparation and presentation of delay claims.